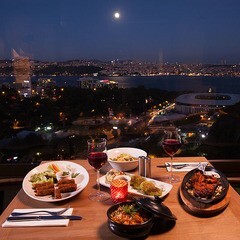 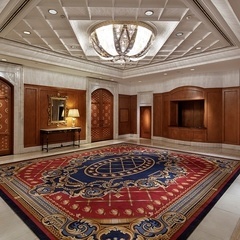 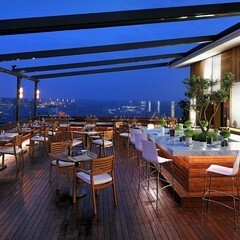 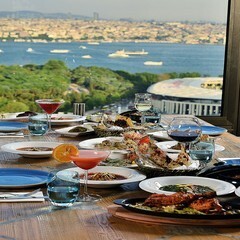 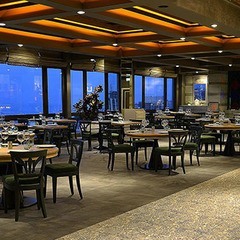 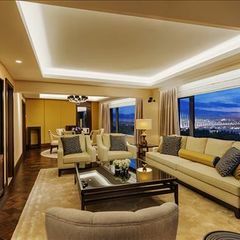 The world’s first chain hotel Hilton Bosphorus Hotel is one of the most important modern hotels in Istanbul Bosphorus. 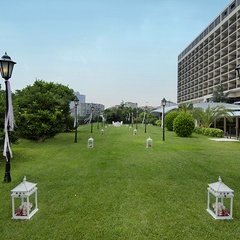 The guests will admire the decorations which prepared by us and the incredible view of the Istanbul Bosphorus for Mehndi and Sangeet Ceremonies that hold by the Istanbul Bosphorus viewed garden or poolside at the Hilton Bosphorus Hotel. 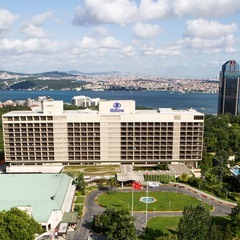 Hilton Bosphorus Hotel is in Şişli, the famous district of Istanbul. 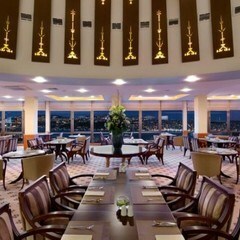 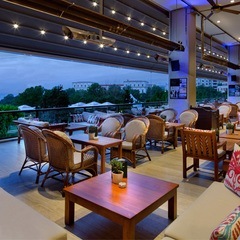 It is a very special worldwide brand chain Hotel which has 15 acre of Bosphorus viewed land. 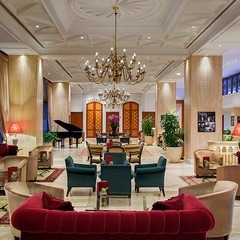 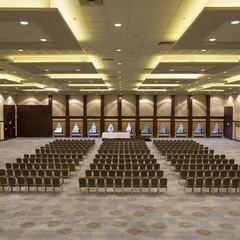 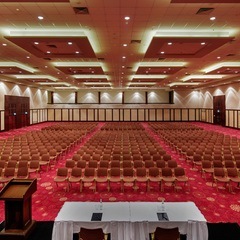 It is a very luxury wedding Hotel with the Istanbul’s largest open swimming pool and amazing ballroom. 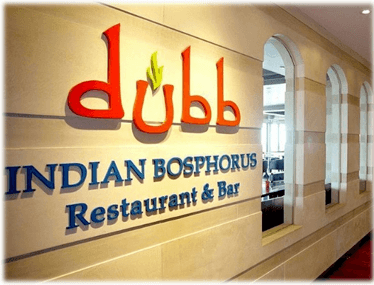 Hilton Bosphorus Hotel’s pleasure, Dubb Indian Restaurant, the doyen of the Indian cuisine, prepared special menus with Hilton Hotel for 3 days and 3 nights traditional Indian wedding reception. 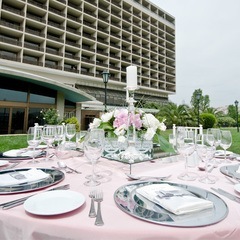 You can check these special Indian menus from our web page Wedding City Antalya. 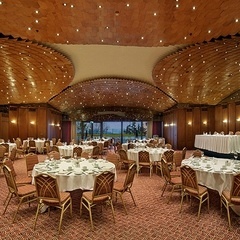 Your guests will always remember your wedding night in Hilton Bosphorus Hotel’s gorgeous ballrooms with special decoration and dancers because we will prepare an unforgettable wedding night like a dream with the decoration, entertainment, Indian cuisine which Dubb Restaurant works on and Hilton Bosphorus Hotel staff’s incredible service. 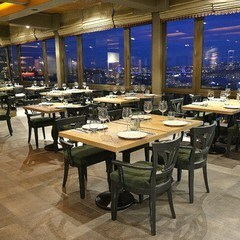 When you hear the word ‘Istanbul’ you will always keep ’Wedding in Istanbul Bosphorus’ or ‘Dream wedding in Istanbul Hilton Bosphorus’ in your mind and will always remember that wonderful night. 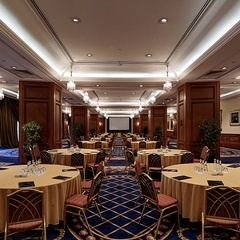 Our experienced international wedding operator team and our solution partners Hilton Bosphorus Hotel and Dubb Restaurant teams will be so glad to host you and your guests in legendary city Istanbul. 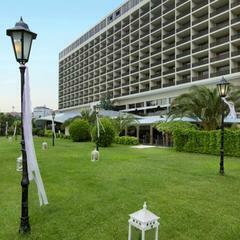 You can check our wedding package from our web page Wedding City Antalya. 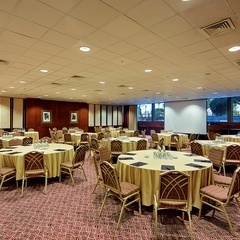 Please call us if you have any further questions. 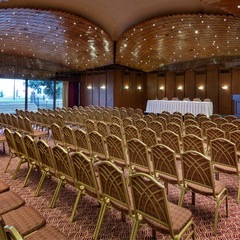 We will be glad to inform you.